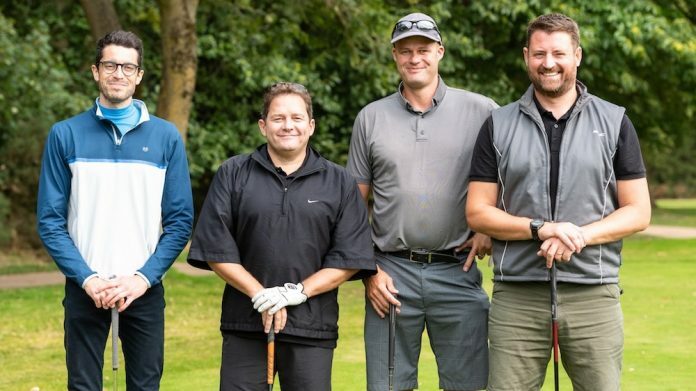 Clarion Gaming has continued its support of CHIPS, the gaming industry charity that supplies powered wheelchairs to children with severe mobility issues, by entering two teams into the recent CHIPS Charity Golf Tournament, an event which raised a total of £40,000. Thanks to donations from the broadly based gaming industry, CHIPS, which is registered with the Charity Commission, has raised more than £2.2m and purchased in excess of 520 bespoke wheelchairs for children and their families. The unique number of visitors attending ICE London 2018 was confirmed as a record 33,536, an 11 percent increase on 2017 and a landmark which constituted the event’s seventh consecutive year of growth.